PHILADELPHIA (WPVI) -- Fire crews are on the scene of a building blaze in the Tacony section of Philadelphia. 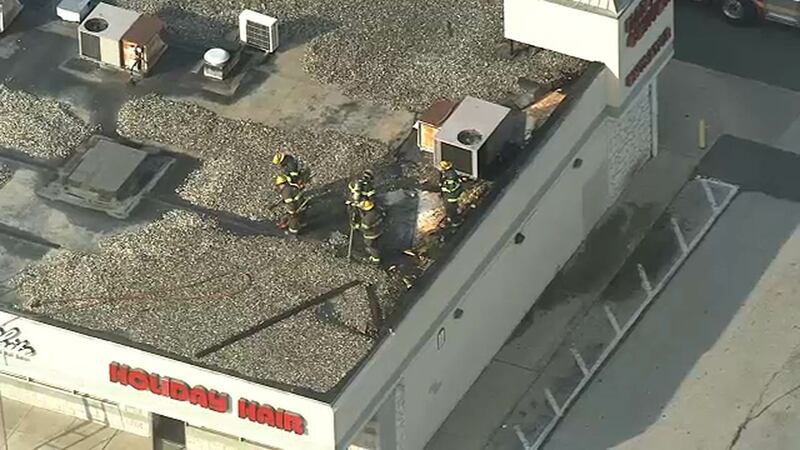 The fire broke out before 4:20 p.m. on the roof of a one-story business at Frankford Avenue and Hellerman Street. Firefighters were able to take control of the blaze within minutes.